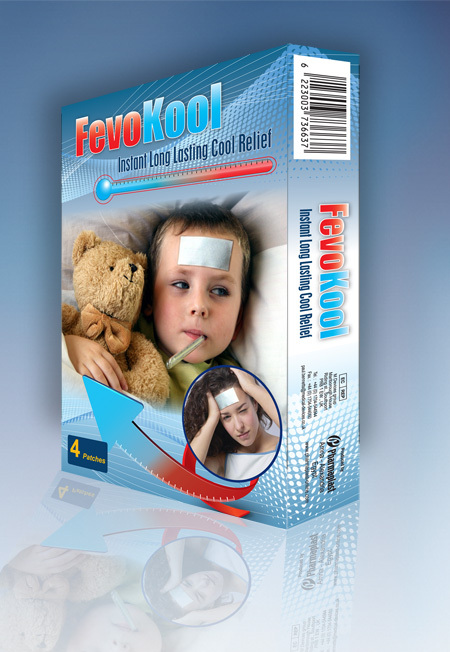 FevoKool is an advanced hydrogel strip containing natural menthol, specially formulated to provide instant cooling relief for forehead and neck, to help ease tight muscles, headaches and migraines and relief fever. Quick cool relief for fever. 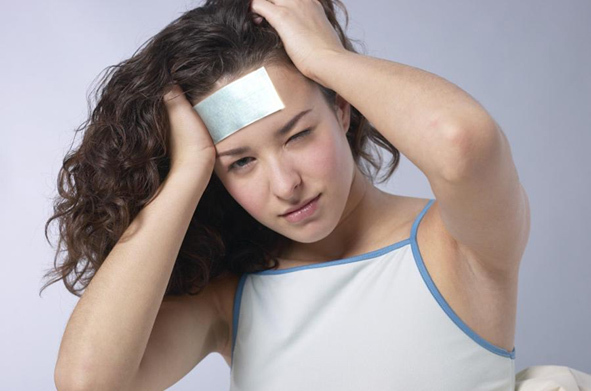 Instant relief for headaches and migraines. 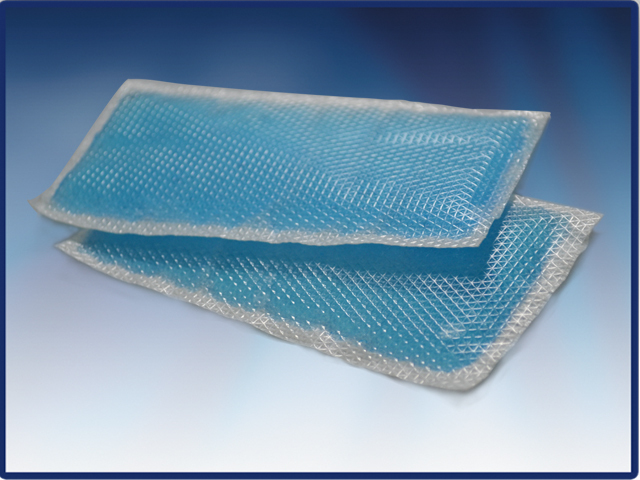 FevoKool gel strips contain natural menthol which helps to relax tense muscles around your neck and head. Long lasting relief and cooling effect. It can be cut up into reasonable sized strips to be used on smaller areas. Can be used during breast feeding and pregnancy. Relief Fever and heat strokes in summer. Do not use on open wound. Fevokool contains a high percentage of water (roughly 70%) which works with the body’s natural cooling system. As the surface temperature of the skin rises, the heat of the skin causes the evaporation of the water held within the Fevokool gel sheet – this creates a cooling sensation on the skin. 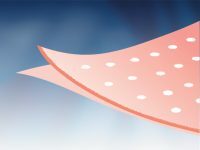 The excellent heat transfer ability is made possible by the gel’s unique structure which disperses heat freely, and maintains a steady and constant cooling effect that lasts up to eight hours. Carefully cut or tear the pouch. Take one strip out and peel the protective transparent liner off. Store unused gel strips in the foil pouch to prevent its drying. Make sure the area of skin is dry before placing the strip.